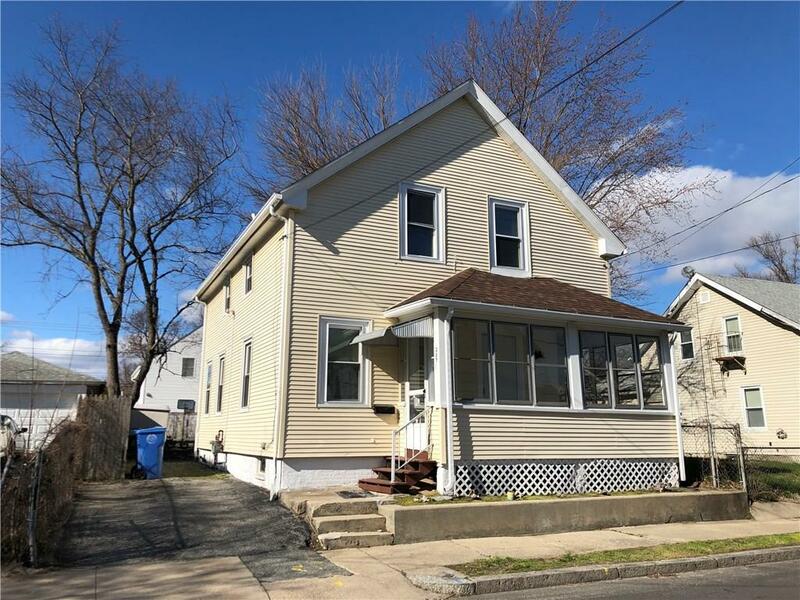 Beautiful Cranston single family house in move-in condition, quiet and convenient Edgewood neighborhood, walk to Roger Williams Park and JWU harbor campus. 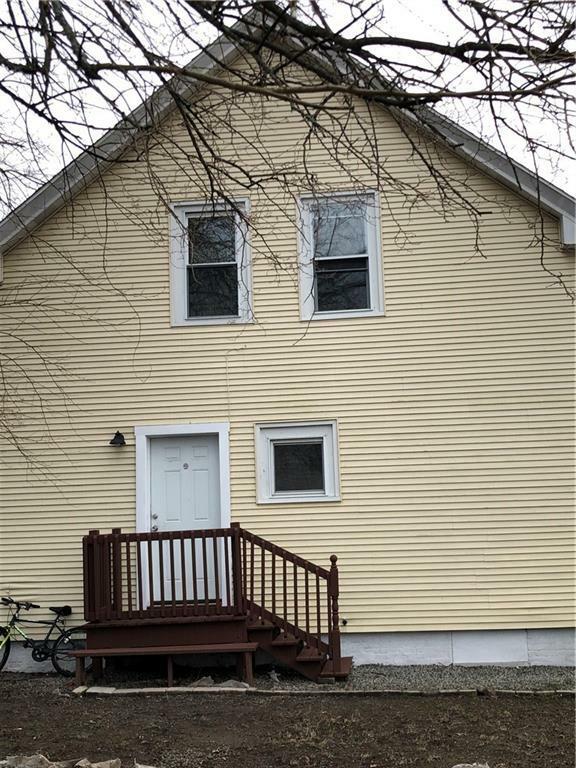 Great for owner occupancy and investor. First floor consists an nice spacious eat-in kitchen, formal dining room, living room, a bedroom and a half bathroom. The second floor has four bedrooms with generous closets and a full bathroom. 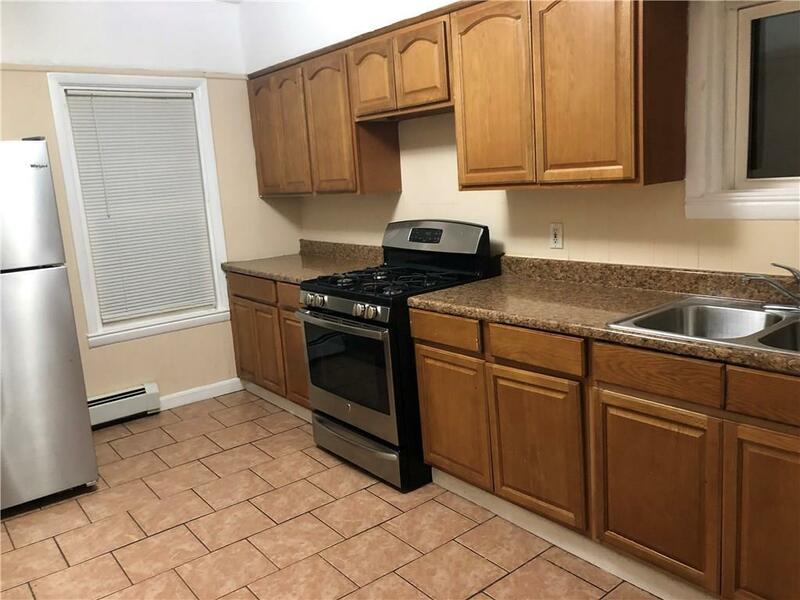 Nice and shining refurbished floor through out, while kitchen, bathrooms and dining room has nice ceramic tile floor. 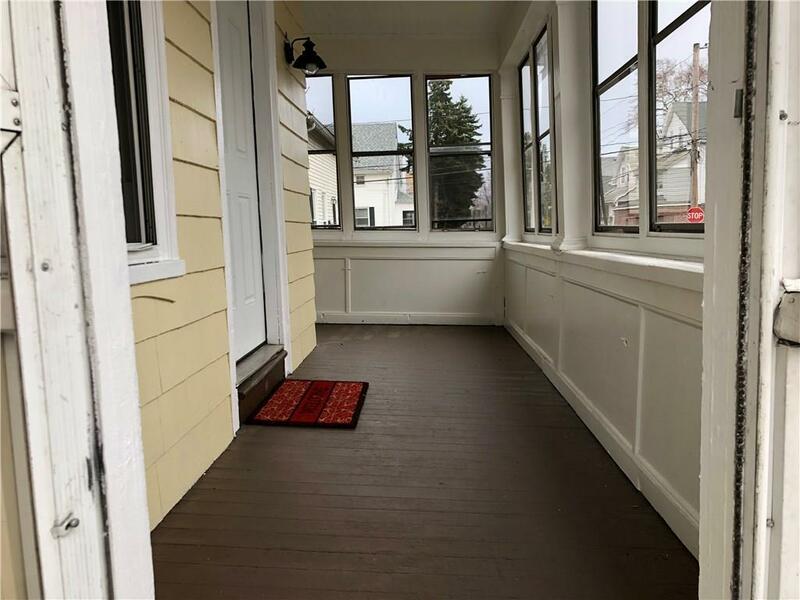 Newer gas baseboard heating, all newer windows, new roof in 2018, vinyl siding, and fenced in yard. This is a must see! Listing provided courtesy of Boston Times Realty.